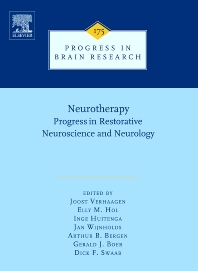 This book focuses on the exciting recent progress in restorative neurology and neuroscience. The book includes chapters on major neurodegenerative disorders of the brain and the visual system, including Parkinson's disease, Alzheimer's disease, amyotrophic lateral sclerosis, Huntington's disease, macular degeneration, retinitis pigmentosa, glaucoma, spinal cord trauma, and multiple sclerosis. The primary goal of the book is to give an overview of new developments in translational research and in potential therapeutic strategies, including stem cell therapy, immunotherapy, gene therapy, pharmacotherapy, neuroprostheses and deep brain stimulation.